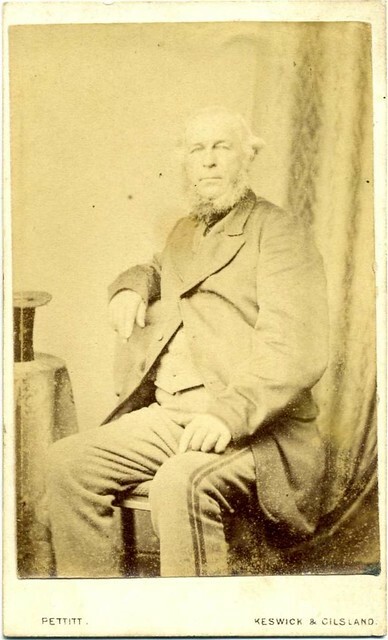 John Anderson 1811-1874 and his wife Margaret nee Stokoe 1828-1906 lived at Brize House with John’s father Matthew 1784-1867 and John’s sister Margaret Anderson 1817-1897. While they lived at Brize House John and Margaret’s five daughters were born. 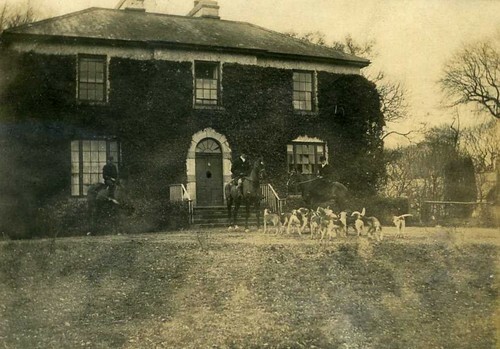 For their photos see The Anderson and Cowan families at Knockroe. 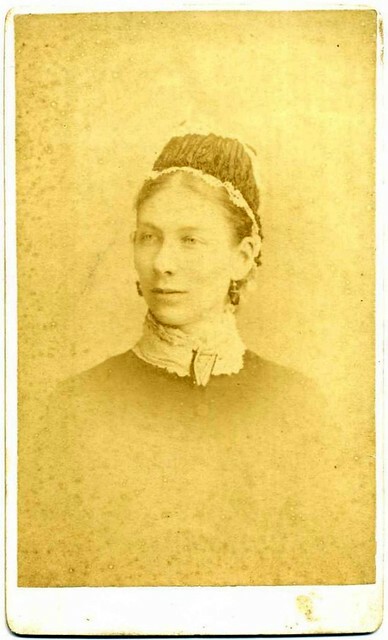 John’s sister Jane and her husband James Cowan(s) moved to Mayo with the Anderson family but soon Jane and James returned to England where they are included in the 1871 UK census return without their eldest son James Cowan. As John and Margaret did not have any sons it is highly likely that James remained in Ireland at Brize, becoming their surrogate son with the idea that he should eventually take over the farm.